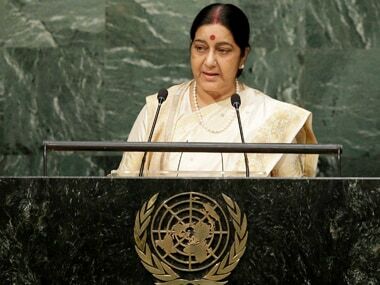 Washington: External Affairs Minister Sushma Swaraj is expected to raise issues like the global fight against terrorism, climate change and the Security Council's reform in her address to the United Nations General Assembly on Saturday night. When Swaraj, 65, takes the podium she would be addressing the UN General Assembly for the second consecutive time. She is expected to deliver her speech in Hindi like the last year. Swaraj, who arrived New York last Sunday, spent a major part of her day on Friday giving final touches to her speech. Among other things, it is expected to include mention of the fight against terrorism, reform of the UN Security Council, climate change and an emerging India's role and responsibilities in the 21st century. On Friday, Swaraj had only one bilateral meeting with US Secretary of State Rex Tillerson during which she raised the issue of terrorism and H-1B. 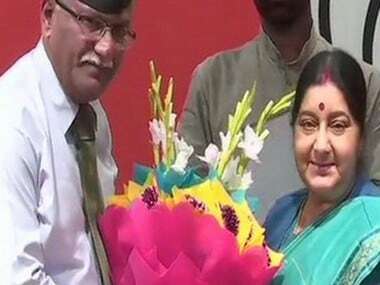 In all, the external affairs minister has had as many as 27 bilateral meetings with her foreign counterparts. "Our goals are broad. They are global in nature. Some of them are inspirational. There are some of them where we are working for several years and there are some where we hope to have an outcome this year," Syed Akbaruddin, India's Permanent Representative at the UN, told Indian reporters last week. In addition to the reform of the United Nations, in particular that of the Security Council, Akbaruddin said that issues of climate change, terrorism, people-centric migration and peacekeeping are other key focus areas for India this year. 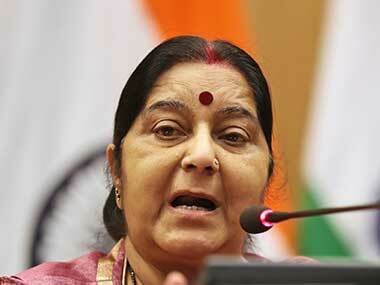 Indian officials remained tight-lipped on the content of Swaraj’s speech. While India strongly responded to Pakistan prime minister Shahid Khaqan Abbasi's rhetoric on Kashmir in the UN General Assembly, it would not be surprising that Swaraj asserts the government’s position on this issue one more time. 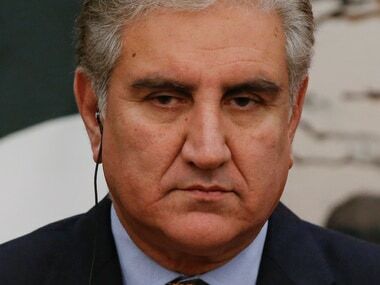 India on Friday ripped into Pakistan, describing it as "terroristan" and a land of "pure terror" that hosts a flourishing industry to produce and export global terrorism. The General Assembly debate would begin at 6.30 pm. Swaraj is listed 7th in the list of speakers. On an average, a speaker addresses the general assembly for 10 minutes, but most of the time leaders take more time than that.